Emma's Eatery is a full service catering company committed to helping plan every aspect of your special day. From venue placement to event design or full on coordination. From the food, to the staffing, to decor, Emma's Eatery can manage every detail of your wedding day. 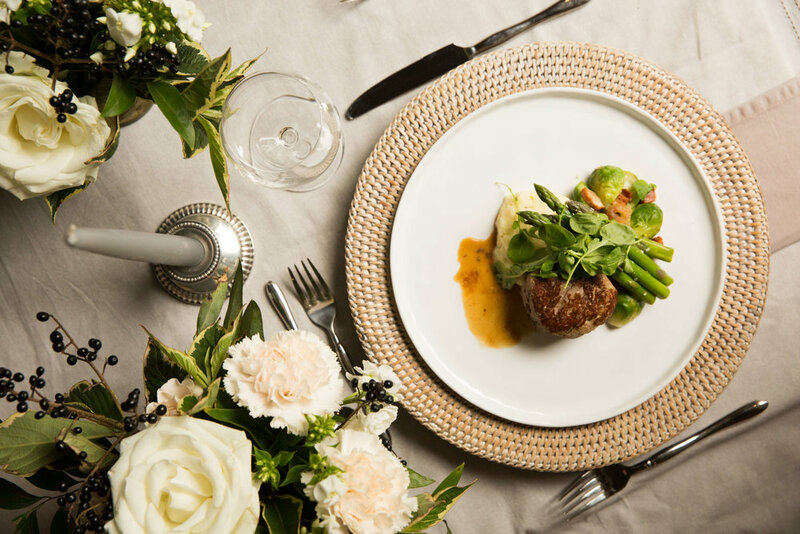 Whether you are looking for a traditional sit down style wedding, a cocktail style, dinner stations or a multi course tasting menu, Emma's Eatery is able to create the perfect meal.